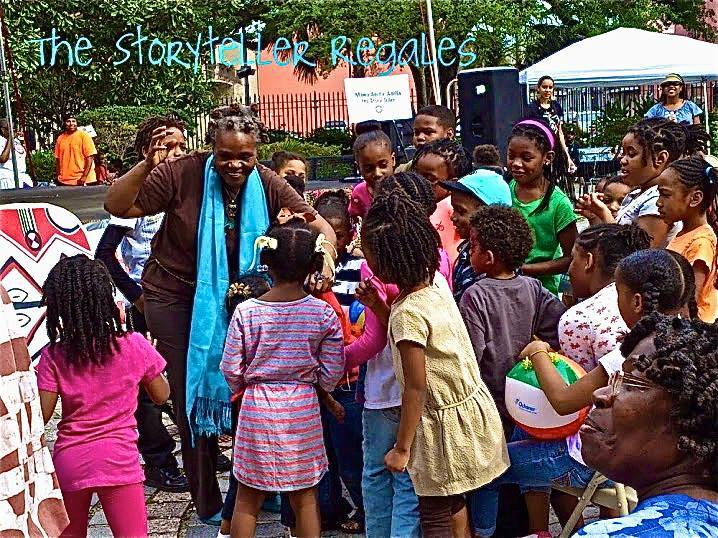 As Adella Adella the Storyteller, she engages audiences of all ages in highly animated performances of stories drawn from personal, African, African/American, Caribbean and European folklore and oral traditions. 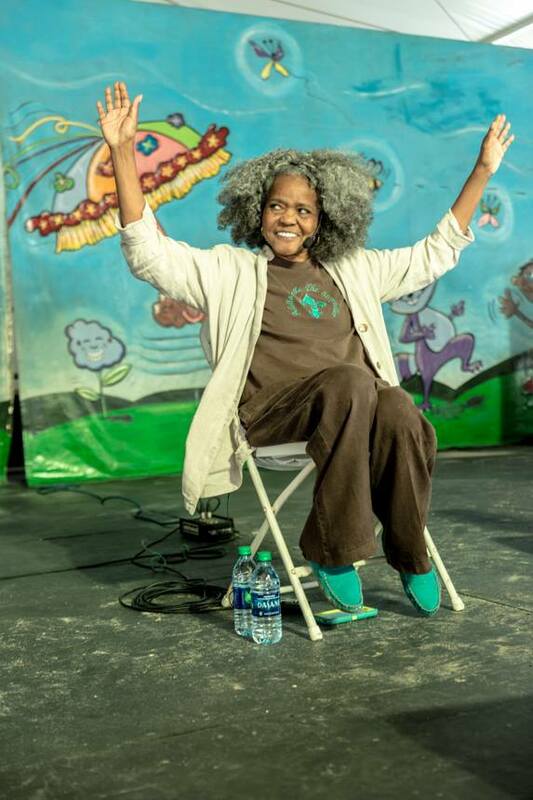 Festivals and organizations including the National Black Storytelling Festival. 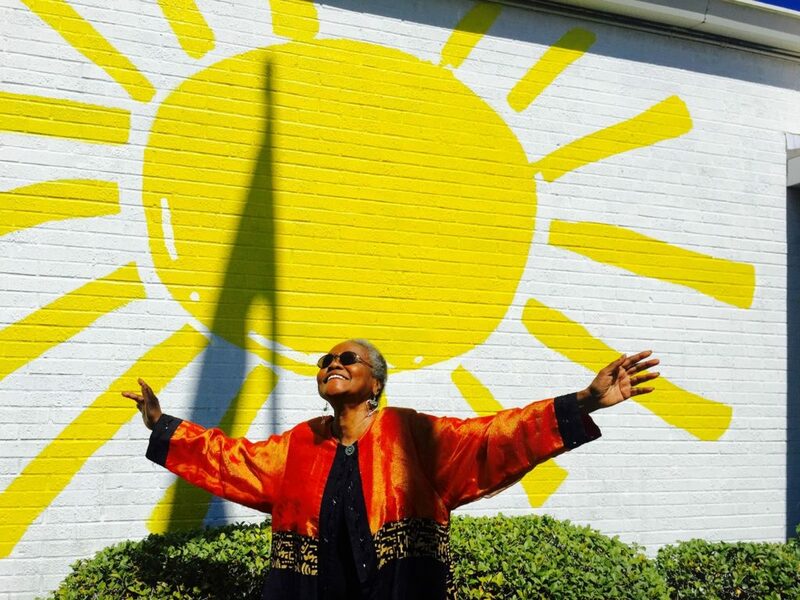 Zora Neale Hurston Festival, New Orleans Jazz and Heritage Festival, New Salem Storytelling Festival, Louisiana Philharmonic Orchestra. Ama Bontemps Museum, Zuni Ij’ueblo, NM, Brer Rabbit Festival, and Cultural Resource series in Louisiana. 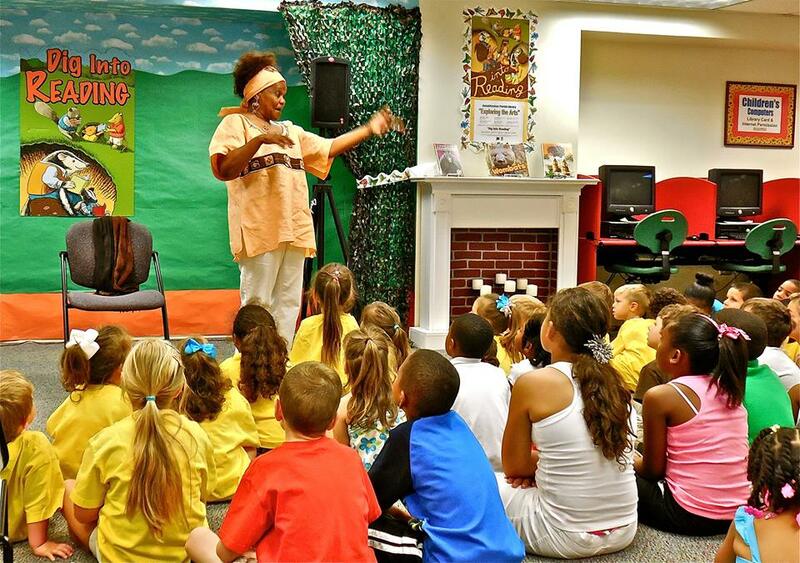 North Carolina and New York schools have all featured Gautier ‘s audience engaging storytelling. Gautier has a B.A. 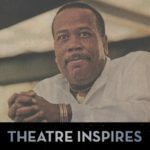 in English from Dillard University, New Orleans, Louisiana and has studied Film and Communications at the University of New Orleans. 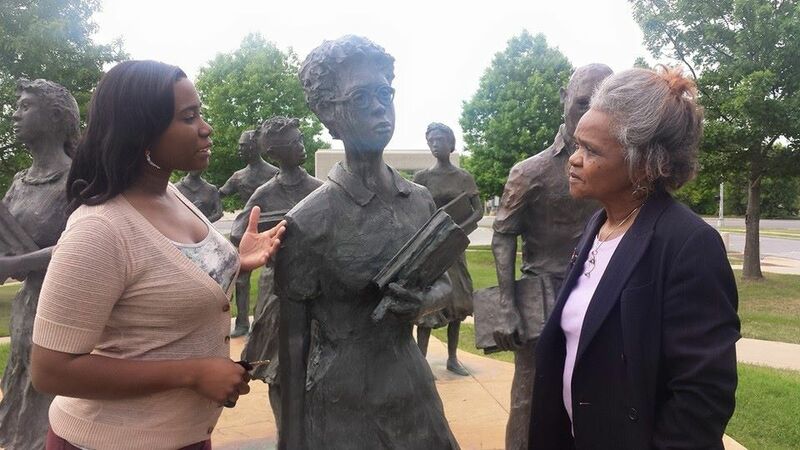 Additionally, she has trained in creative dramatic workshops with Dorothy Heathcote. Barbara Salisbury and acting with Ernie McClintock. Steve Kent, Dr. Ted Gilliam and Dah Theater.